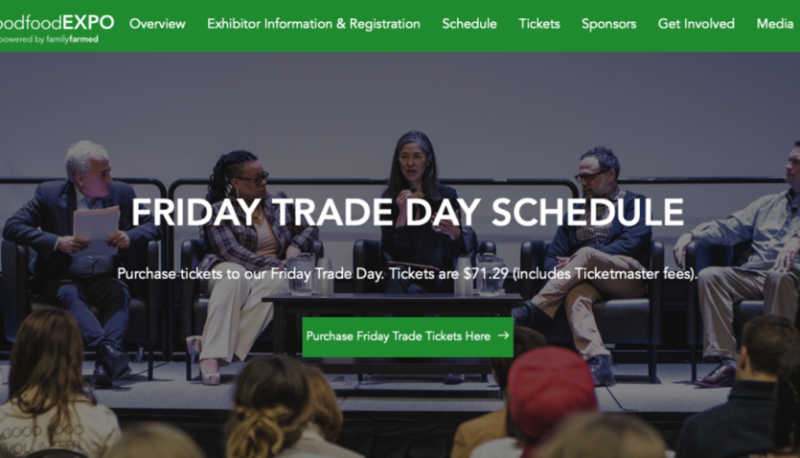 On Friday, March 21st I’m honored to be moderating an expert panel at the Good Food Expo 2019 entitled: “Shelf Space and How to Get It.” Register to attend here. If you’ve been paying attention to this anything I’ve published, you’ve probably noticed that I talk a lot about food buyers. I did it here. And here. Here is the first post of a whole food buyer series. And I led team research to write an entire chapter on retail food buyers here. 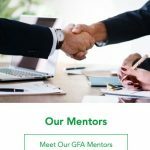 Talking about food buyers along with getting more shelf space for emerging brands is one of the reasons I’ve been invited to be a Good Food Accelerator mentor and curriculum presenter for the FamilyFarmed organization based in Chicago. FamilyFarmed is a national leader in building the Good Food Movement and developing regional, sustainable food systems. The FamilyFarmed Good Food Accelerator, uh, accelerates the growth of “emerging Good Food CPG (consumer packaged goods) brands ready for prime time, giving them the skills to scale up.” FamilyFarmed is a crazy cool non-profit organization doing some great work in the emerging and sustainable food space. All food entrepreneurs think their products will wow consumers. Knowing how merchandisers think — and the kind of products they believe consumers are seeking — is crucial to getting grocery shelf placement. The “Shelf Space and How to Get It” panel will be at 1:30-2:30 CST at the University of Illinois at Chicago campus in the UIC Isadore and Sadie Dorin Forum, 725 W. Roosevelt Road in Room F.
Here is a link to the rest of the schedules for Friday and Saturday. If you have any questions or would like to learn more about the FamilyFarmed or Good Food Expo & Accelerator, please reach out to the NewPoint team. If you are interested in more topics about food marketing, please visit our “Intel” page or check out my book: Moving Your Brand Up the Food Chain. Food Marketing Strategies—Foster Retail and Online Sales What’s Next for Social Media?